Chris celebrating the birthday of his friend, Christian Bailey. 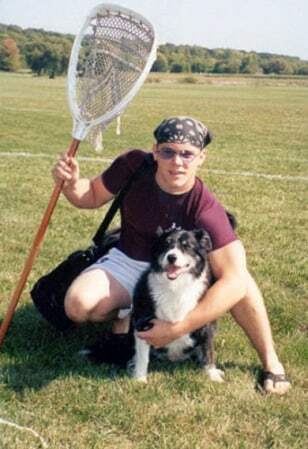 Jenkins was a lacrosse goalie and three-time captain. 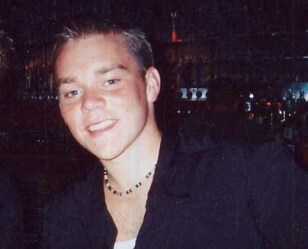 After his death, the university created an invitational game in his honor. From 1991. 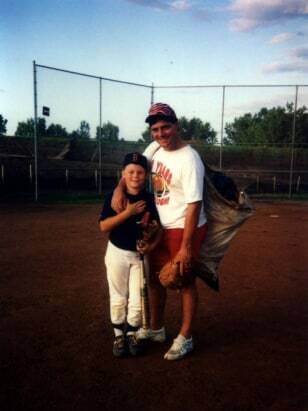 Steve Jenkins coached Chris' baseball team every year that Chris played. Chris' teammates called him "Dirt" because Chris loved stealing bases. Chris at a 2002 lacrosse tournament in San Diego with good friends and teammates (from left to right): Luke Fisher, Dave Wedemeyer, Christian Bailey. 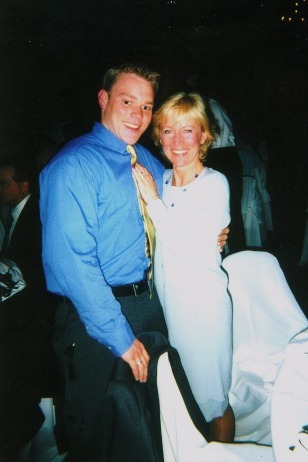 Jenkins with his mother. Jan Jenkins never believed that her son committed suicide and continues fighting to find out the truth about her son's death. 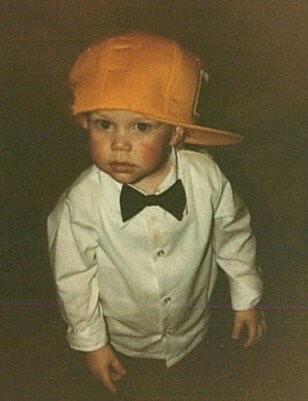 Chris at 2 years old, wearing his grandfather's hat at an Easter party. 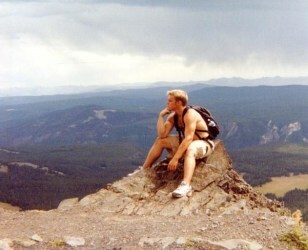 Taken in January of 2003. 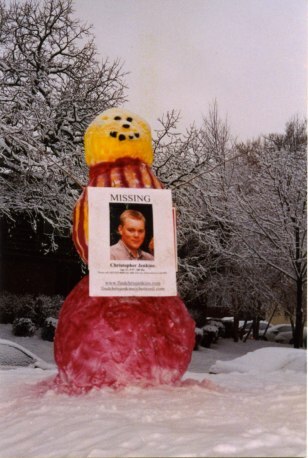 Jan Jenkins says, "His friends decided to create a huge snow display to notify everyone that he was still missing. It was a huge winter snowstorm, but they stayed up most of the night doing it." 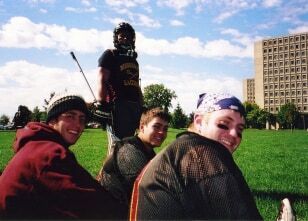 Chris as a freshman at the University of Minnesota, after a lacrosse match. 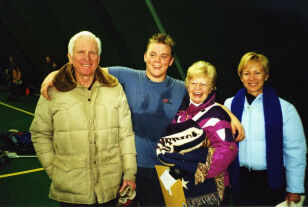 With his mother and grandparents, Gene (left) and Rose. Just before the school year began — senior year for Chris — Chris and his friend Luke took a road trip through the badlands, Yellowstone, ending up in Phoenix for a 3-day vacation. It was the last time Sara saw her brother.